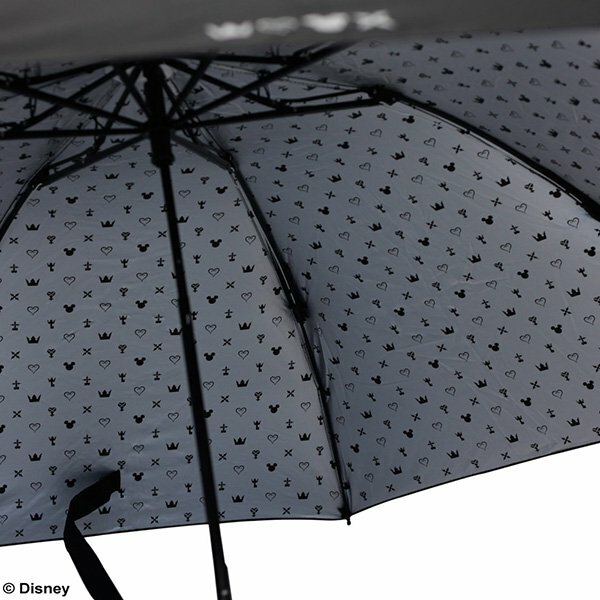 Square Enix has just listed a new Kingdom Hearts themed umbrella in its Japanese store set for release on June 29! 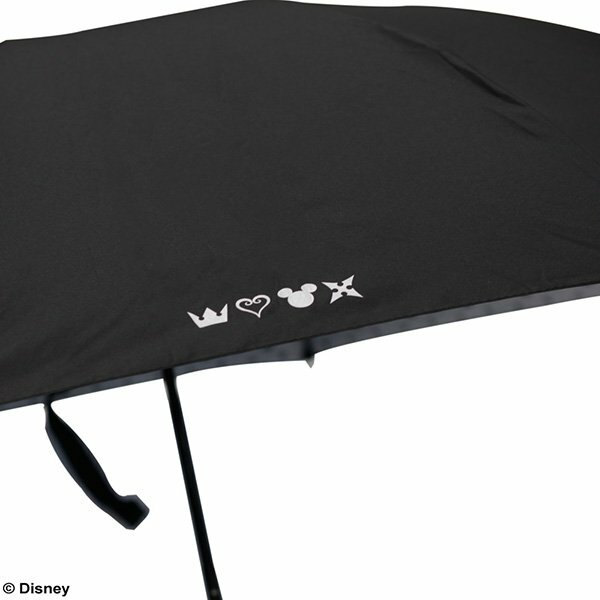 The umbrella is about 25 cm high when folded and has the various icons of the series printed under its canopy. 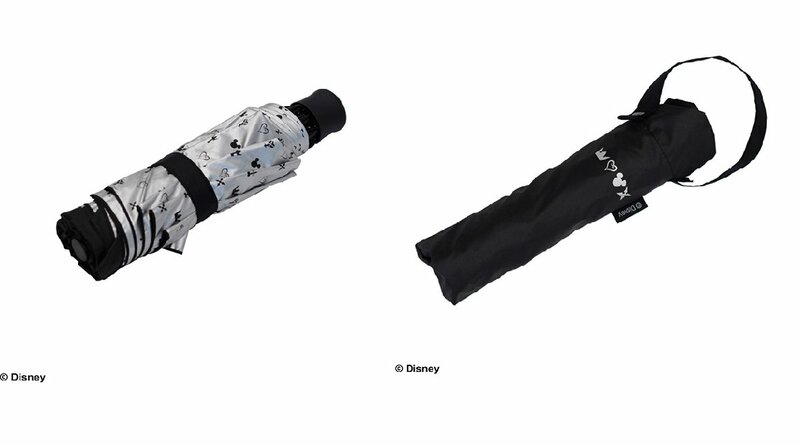 The item is listed at 2,916 yen, we'll update you if the umbrella ends up coming to other markets outside of Japan! Special thanks to Aibo for letting us know! It's simplistic and I love it. It should be roughly ~$26, which is not bad. You could say it is simple and clean. This will be more money than I have ever spent on an umbrella. 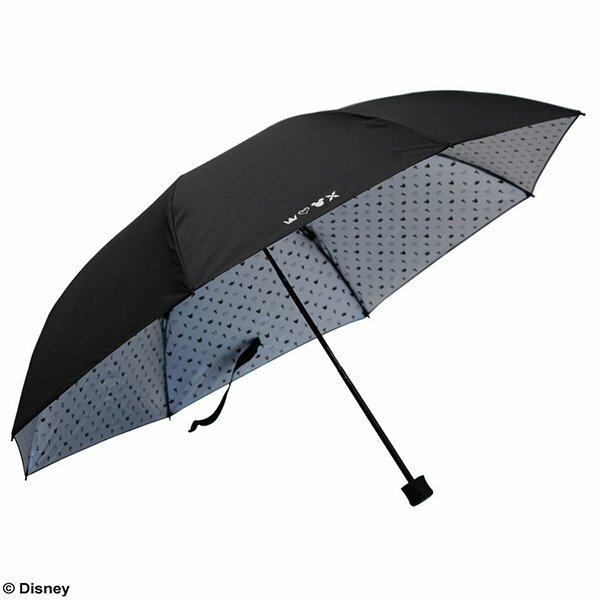 And I have one of those really nice clear bubble umbrellas which cost more than your standard umbrella. Woah! I actually really like this! Not expecting that for some reason....Though I would love to see it in more colors! Might try to get this! I agree with Recon, the simple design is great. I wouldn't technically buy it because of that price. I want it but not in black. Give it to us in Dream Drop Deep Pink and I'm sold. My umbrella did just break a week ago.... seems like the universe is telling me something lol.